Since the inception of Jesus Project Ministries, Sarah has been an integral part of the team. She currently serves as Treasurer for the Board of Directors of the ministry, as well as a volunteer tutor during the school year. 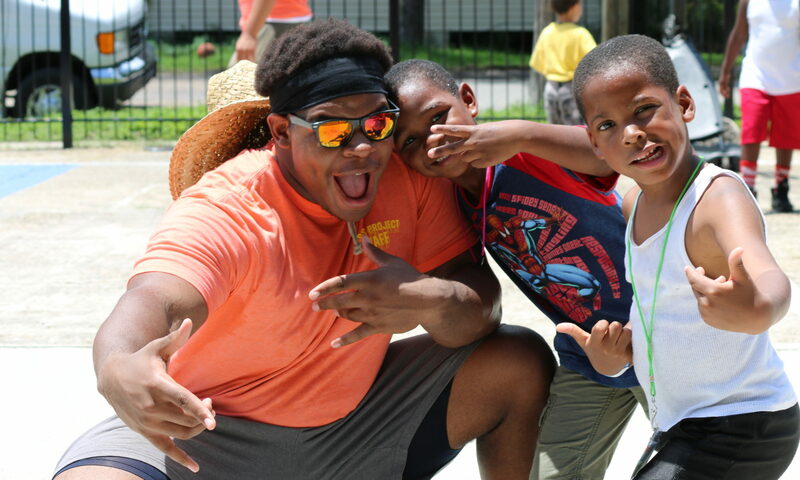 But Sarah’s favorite time is sharing the love of Jesus at the ministry’s annual 9-week summer camp where she runs the check-in table and delights in getting to know all the kids by name as well as helping out with the 5 to 8 year old group. A graduate of Duke University with a degree in Accounting, Sarah has worked in the banking industry and is currently the Chief Financial Officer for her family’s construction services company. 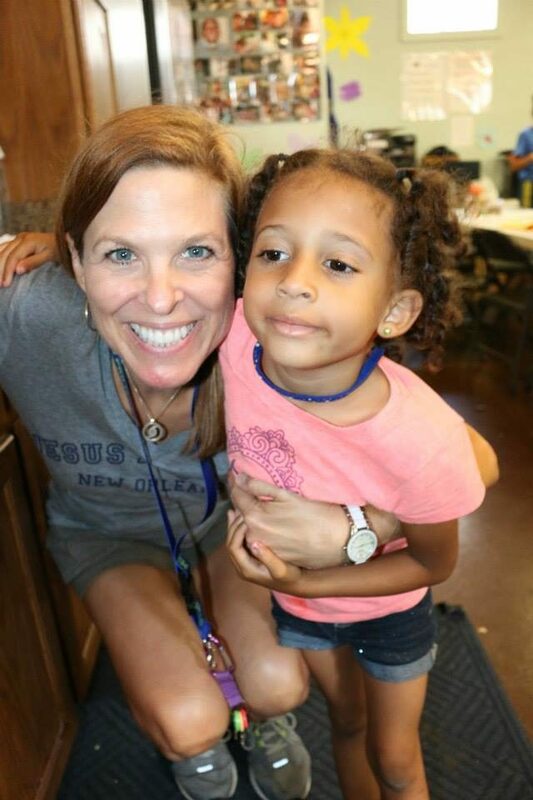 She has served in a leadership capacity with several non-profit organizations, including the Louisiana Children’s Museum, Metairie Park Country Day School and the Junior League of New Orleans, as well as at her local churches. New Orleans became Sarah’s home in 1992, when she moved from Florida with her family, and she can’t imagine living anywhere else, despite the problems of violence, crime and poverty that plague the city. Her heart for the poor grew out of her work with Debra and Rachel, founders of JPM, in the months after Katrina devastated the neighborhoods she had only driven through prior to the hurricane. Now one of her favorite JPM outreaches is the Thanksgiving dinner when the Hollygrove community comes together on the corner of Apple and Cambronne to prepare and share a meal.